One thing is to read and another thing is to read rightly. 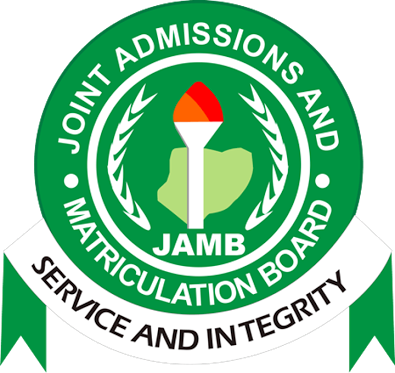 I don't want to believe that you have not started reading for your forthcoming Unified Tertiary Matriculation Examination (UTME) because it is already few weeks to the examination. As a lover of success, I present before you JAMB's latest and complete syllabus and brochure for all subjects and courses respectively. At least this will keep you on track as it will pinpoint the right areas for you to read and also, introduce you to courses that are suitable for you. ALSO READ: The Comprehensive and Chapter by Chapter Summary of JAMB's New Novel, In Dependence by Sarah Ladipo Manyika. NOTE: The complete brochure is in PDF format and it also contains the admission requirements for all courses in all tertiary institutions in Nigeria and other germane information. Therefore, you should endeavour to download it. Study to show thyself approved! Tammy wishes you good success in your examination. Don't hesitate to share this with your friends and enemies. I love y'all!